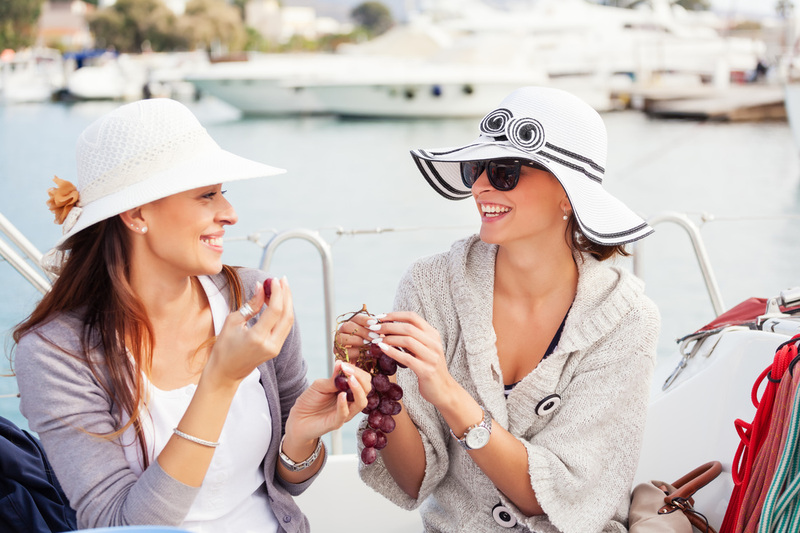 Why Should We Book A Yacht Rental In Miami With Your Company? Why should we book you? It's a fare question... And I'm not going to try and convince you, pull your arm, or try any persuasive shenanigans you think I might pull off. The truth is, I don't have to convince you. 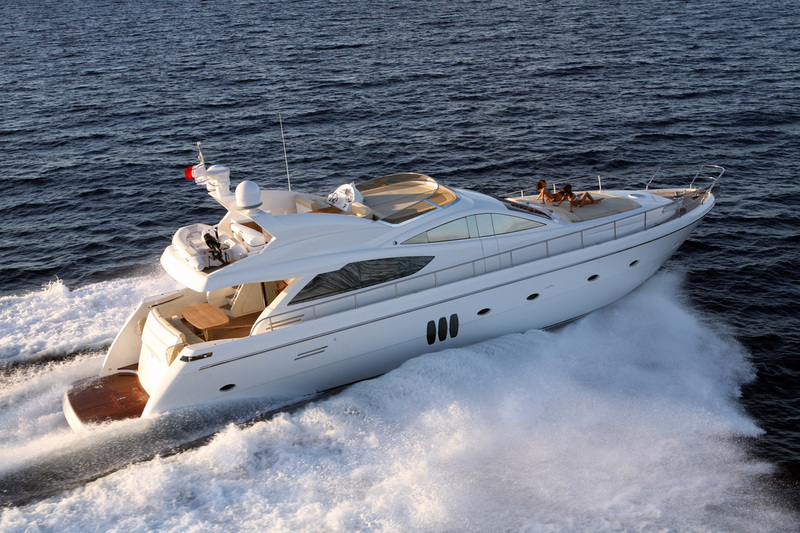 Look at any other pages of our site and you'll slowly start to see that we are the authority company in the Miami Yacht Service and we excel because we continue to out perform our competition in more ways than one. We are professional, pristine, punctual, and not to mention plush. We dominate in making our clients our number one priority and we show them the time of their lives. Since I don't have to convince you and don't really want to convince you to come out with us, instead I'll just explain an average experience for one of our clients and you can decide if it's a good fit for you. fare enough? Ok sounds like a deal, lets do it! ﻿The day usually pops off right around 9:00 or 10:00 am and our clients meet us at the docks, with a big group of friends that are so happy and excited that their pearly whites could practically blind our crew. The day is off to a great start, the sun is shining the birds are chirping, that crisp morning air is so refreshing our clients are practically in a trance with all these different features of the experience blowing their mind. Silky smooth leather seats oozing smells like new fresh malls. 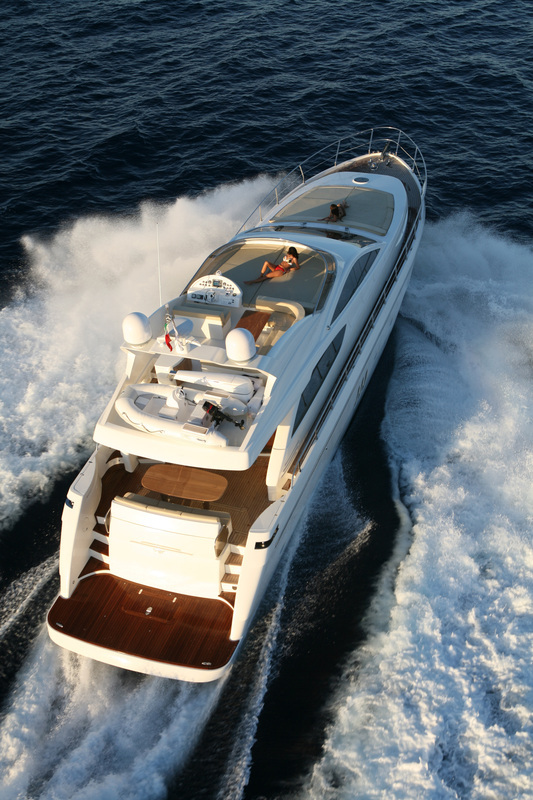 It's finally starting to hit our clients and they are stoked out of their minds realizing how nice and luxurious the Miami Yacht is that they are on. Time to get in the sun and let the fun begin. The day can be packed with tanning, fine dining, dancing, scuba diving, swimming, jet skiing, contests, and anything your little imagination can think of or desire. The captain just radiating energy and life is an added bonus to the relaxation our clients are starting to feel, and they start to realize they made the right choice. This declare to us in enthusiasm "This is a win." The joy this outing brings our clients is what keeps us passionate about this industry. It's such a great way to cut loose, relax, and have a blast with people you love.